By controlling the chemistry, formulation and polymerisation conditions, the polycarbonate materials created can be precisely tuned. Unlike existing bioplastics such as PLA and PHA, the degradation rate of AggiePol can also be tuned, minimising the environmental impact of plastic products after the end of their useful lifetime. It’s estimated that there is currently around 80,000 tons of plastic in the Great Pacific Garbage Patch alone. 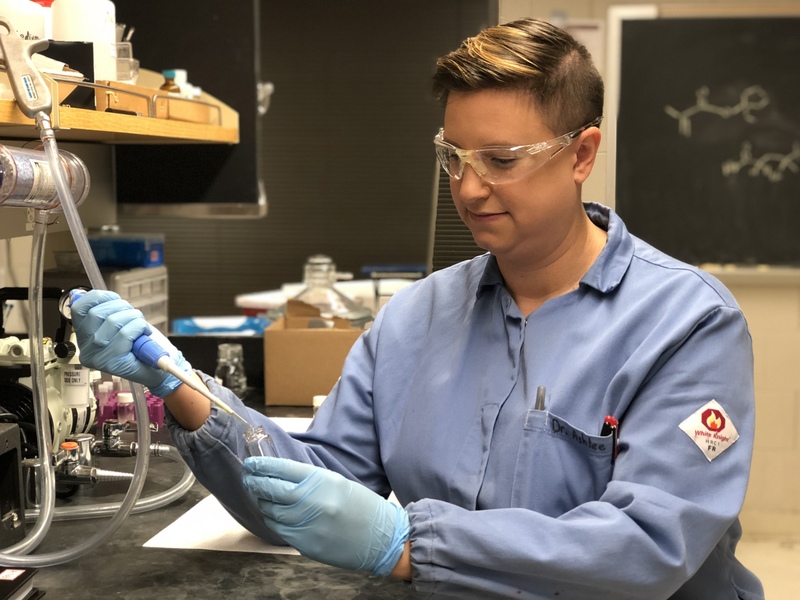 As the growing demand for single-use disposable plastic products such as packaging increases, finding a substitute like Teysha’s AggiePol has never been more critical.